Liquid latex is an easy-to-use medium for creating theatrical special effects. The product commonly is applied in skin prosthetics and used to resemble fake scars, warts and burns. If you or an actor you are working has an allergy to latex, you can use gelatin to create many of the same effects. Used by professional performers, gelatin is a safe, effective and inexpensive alternative to liquid latex. Liquid latex will permanently hold onto porous products when cured. 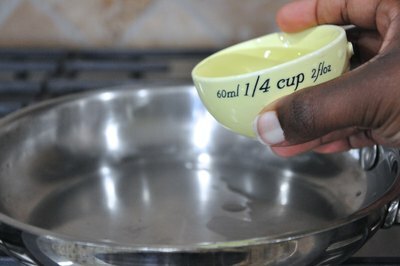 Pour 1/4 cup cold water into a saucepan. 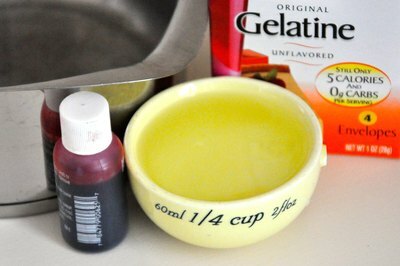 Sprinkle gelatin into the water and wait for one minute. 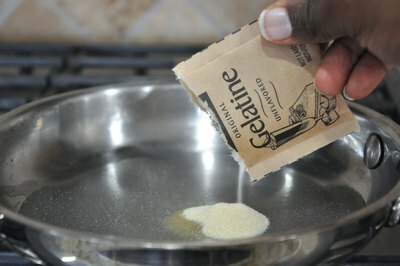 Turn on a burner to low heat and use a spoon to stir the solution until the gelatin dissolves. 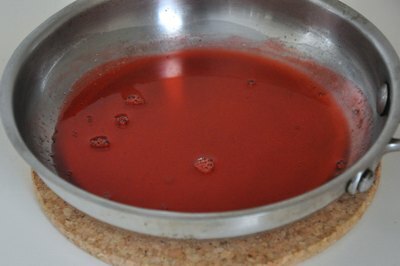 Add food coloring to the mix to create a bloody or discolored effect. If you want a flesh-toned effect, do not add food coloring. Wait for the gelatin mixture to cool. 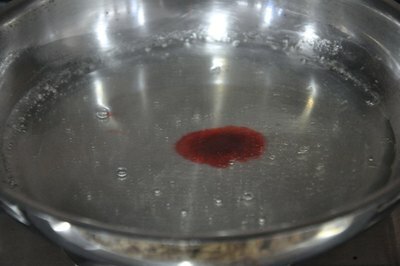 Gelatin effects can melt in high heat.